Everyone of us has a story to tell and we all like to read or listen to stories. Stories are expressive, magical, creative, touchy and powerful sometimes. 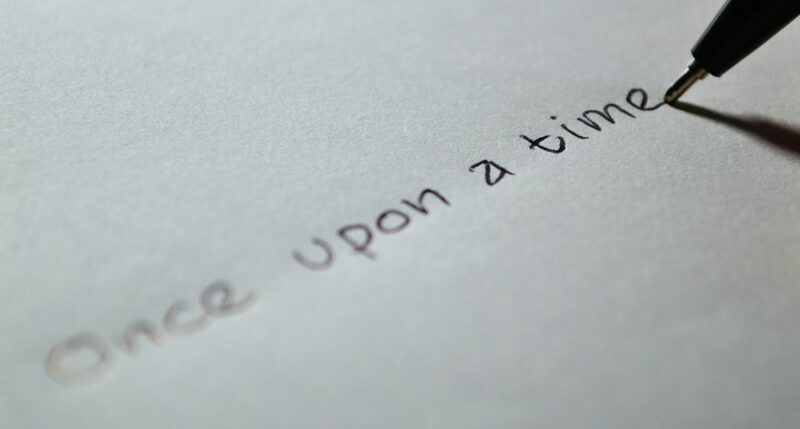 Storytelling has been with us since we started to communicate with each other and it has been part of our every day life since then and it didn’t take us long to discover the importance of storytelling in education. The traditional storytelling has a new face with the growing technology today: Digital Storytelling. This is one of the new twists of the technology. It refers to using new digital tools to help ordinary people to tell their own real-life stories. (Wikipedia) With the emerging technologies, it is easy for us to discover the benefits of digital storytelling and we can reach a wider audience today. We can use the power of music, pictures, videos and narrative while creating our stories.